It’s alarming to see children spending less time playing each day. 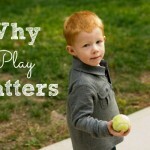 While researching for my new book, I read numerous articles about how play impacts children. Children’s freedom to play and explore on their own has declined immensely in recent decades. 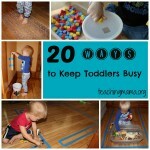 With busy schedules and the overuse of screens, children are left with less time to simply play. 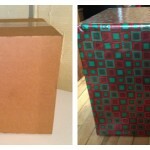 Disclosure: This post contains affiliate links to Amazon. See my disclosure for details. This is so sad to me! Even though we do a lot of play activities at our home, I do find myself guilty thinking of times where we use a lot of screens or I don’t put an emphasis on free playing. 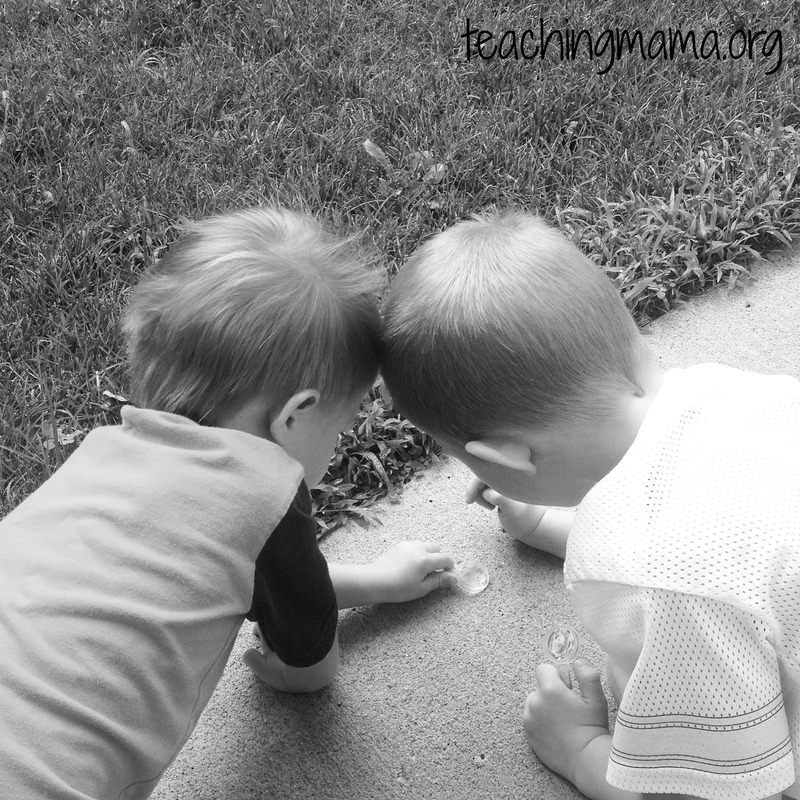 I don’t want you to feel guilty reading this post, I just want you and I to be more aware of how play really impacts children! many skills are learned while playing – problem solving, social skills, communication, academics, etc. Parents tend to put a big emphasis on academics. They are worried if their child is not keeping up with their peers, they will fall behind in school. 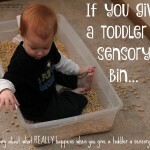 But when we do this, we are forgetting how learning life skills is just as important (if not more important!). 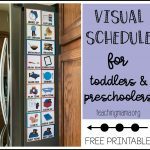 These are vital and will help your child set a strong foundation for learning. Research shows that young children learn best through meaningful play experiences, yet many preschools are transitioning from play-based learning to becoming more academic in nature. This is so devastating to me. 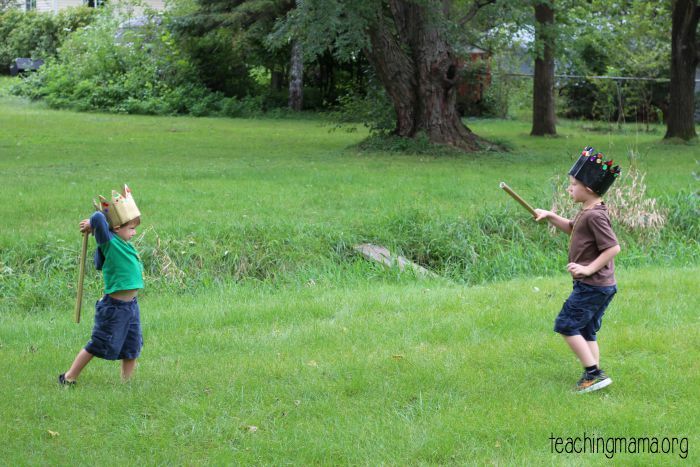 I have always been a huge fan of play-based learning. Something I found interesting is how children learn more when they have an unstructured play time, such as exploring outdoors. 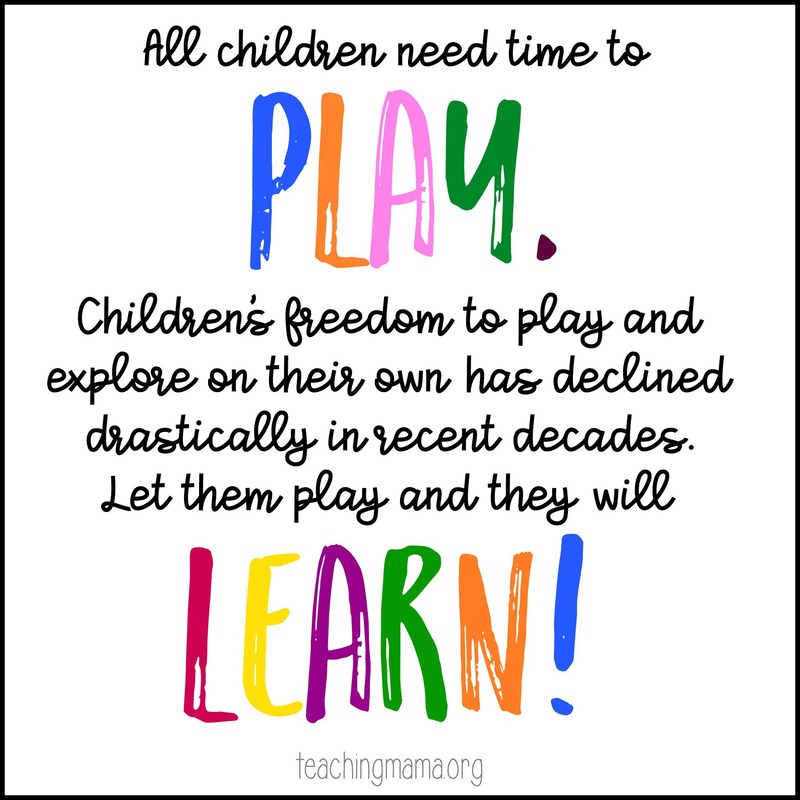 I’ll admit that I like planning out activities for my kids, but this is a good reminder to make free play time a priority. 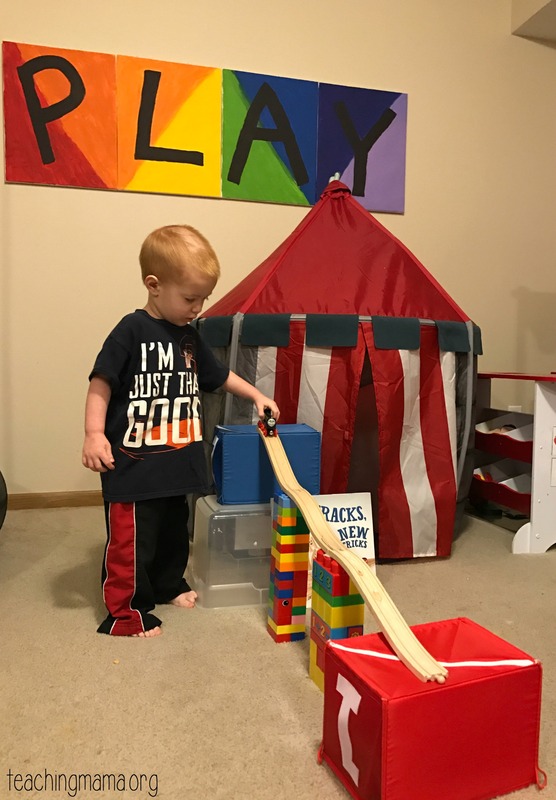 This article shares that free play help children build many of the foundational life skills they need in order to be successful for years to come. 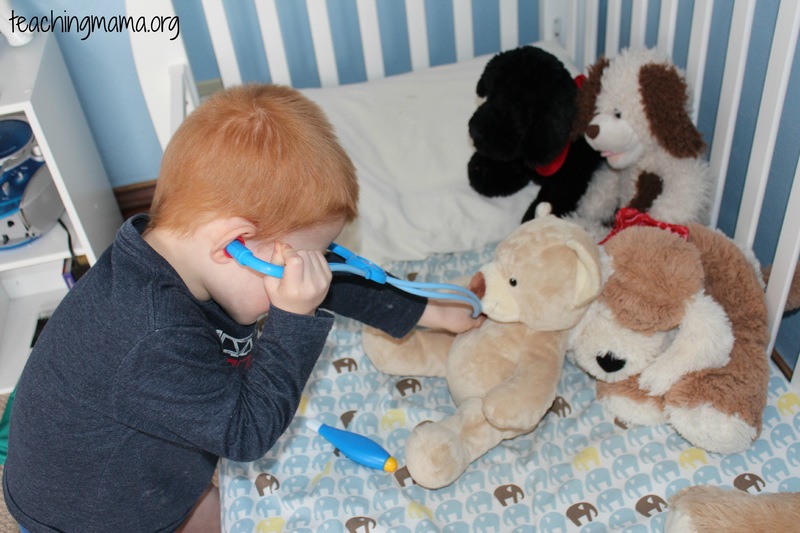 In my toddler book, I share how the first 5 years are critical in a child’s life. They are growing and changing SO much and during these years, the foundation is set. 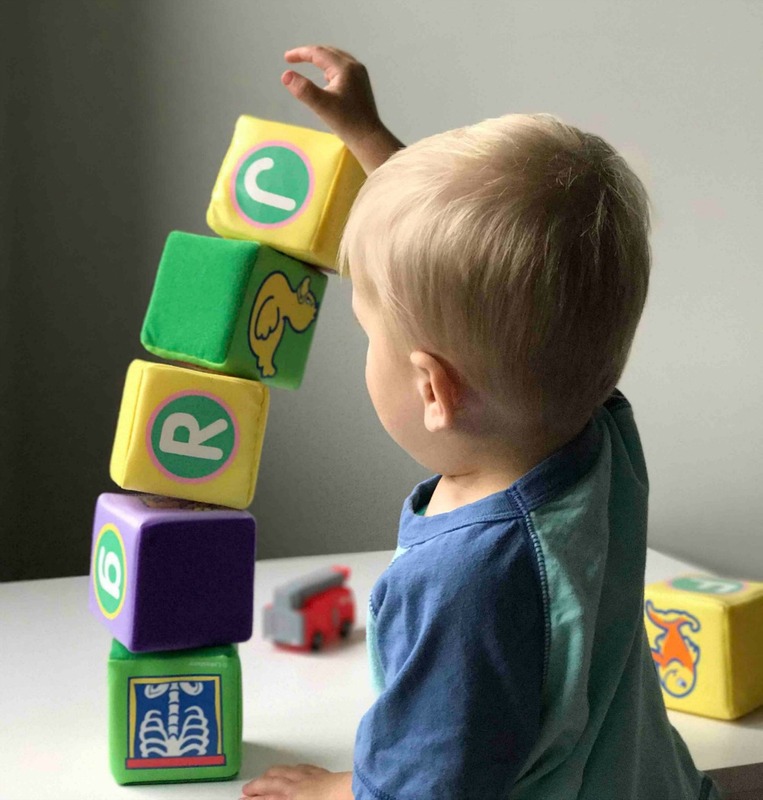 When a child is deprived time for playing and learning, they are more likely to have poor motor skills, difficulty with communication and social skills, have a hard time paying attention, and are less advanced in academic skills. If you have a young child and are looking for some new ways to invite your child to play, I encourage you to check out my new book. 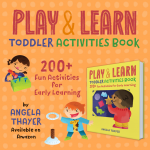 The book has an overview of toddler development to help you determine your child’s level of readiness for particular activities. It also has over 200 activities in five categories. 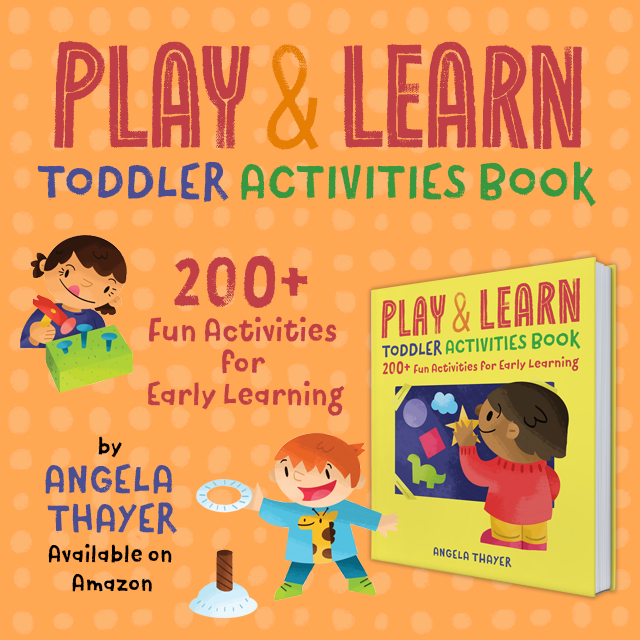 The book is a wonderful way to encourage more play time for your child. Let them play and they will learn! I agree unstructured play is very important. Those are best childhood memories, exploring and finding, trying and building. I 100% agree! They are the BEST memories!